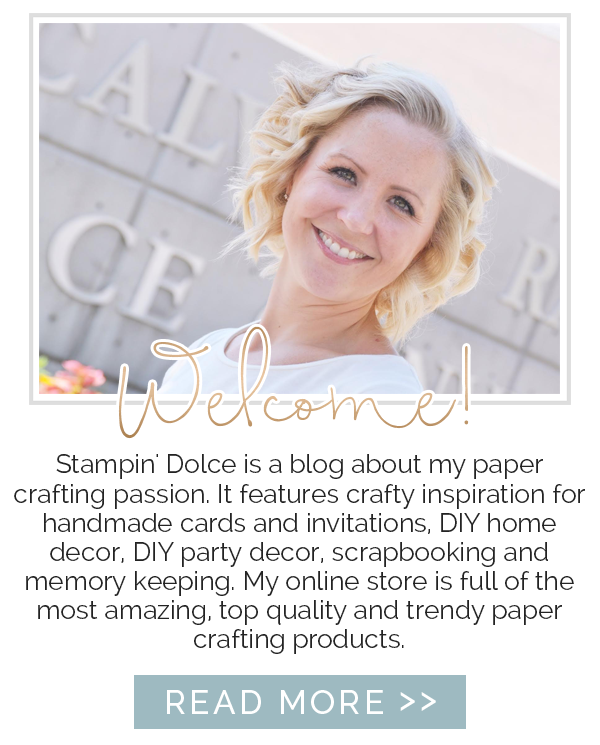 Stampin' Dolce: Have you Sale-a-brated yet? We are half way through the Stampin' Up! 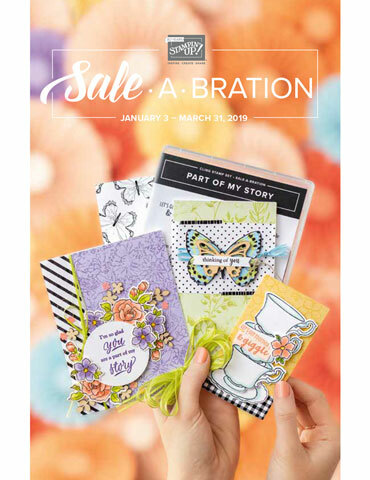 Sale-a-bration promotion! Yes - only half way! Have you Sale-a-brated yet? 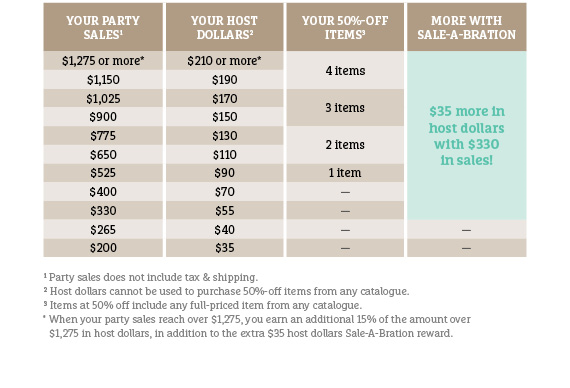 There are so many things to earn for free with every $60 order! I could never pick my favorites! Check out all of the options! Want it all?? 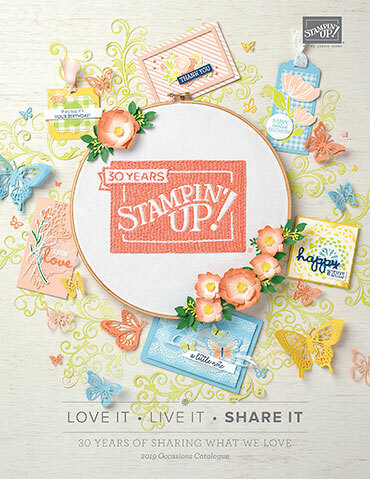 Have you thought about being a Stampin' Up! demonstrator? 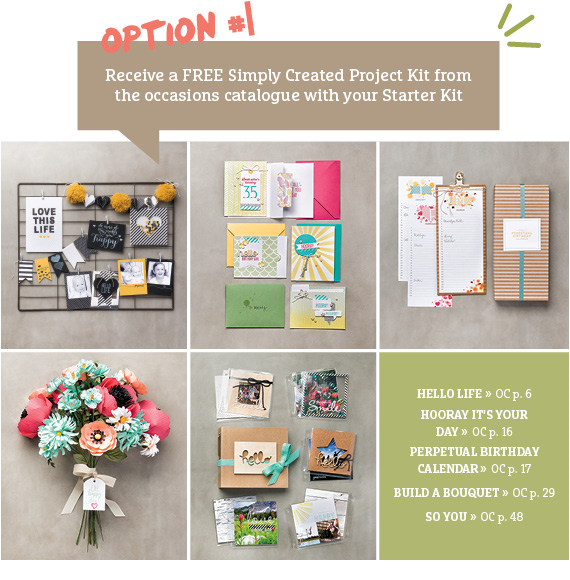 Sale-a-bration offers a fab promotion on our starter kit!! What is the starter kit?? You get a $155 shopping spree. Pick anything you love and need. Price = only $125 + no Shipping & no Tax!! You all know I love love love being a demonstrator and I know you could too! 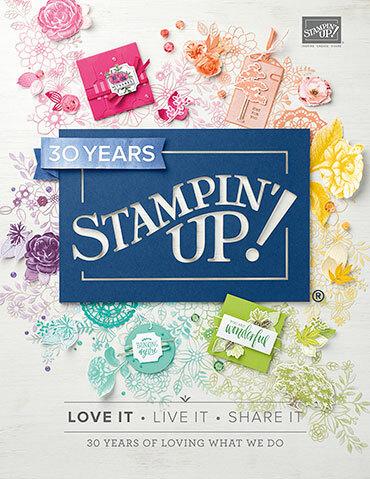 You get to shop at a discount, attend my monthly team gatherings, receive an exclusive Stampin' Up! 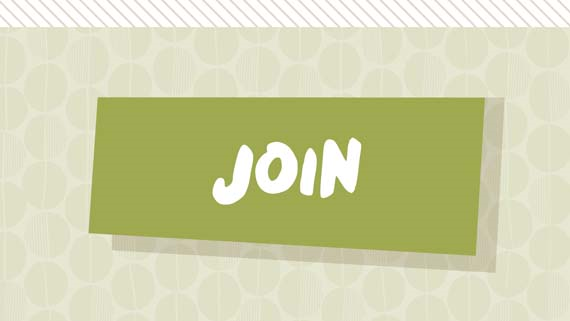 magazine, earn free rewards and so-much-more!!!! I have all kinds of demonstrators on my team ... some are their own best customers and simply shop at a discount. Others share and make some extra income! It really can be whatever you desire! So what are you waiting for? Join here! You have until March 31, 2015 to earn these exclusive rewards! Do you have a favorite must have SAB product?? 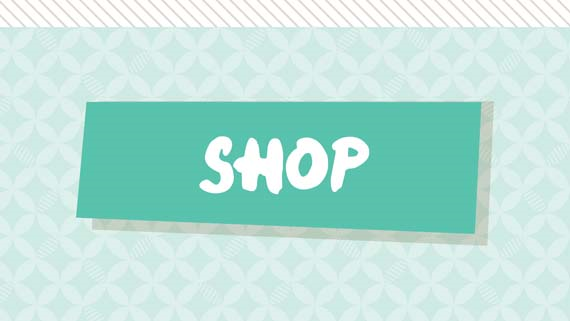 Comment below for your chance to win Blog Candy ~ Stacked with Love Designer Washi Tape!